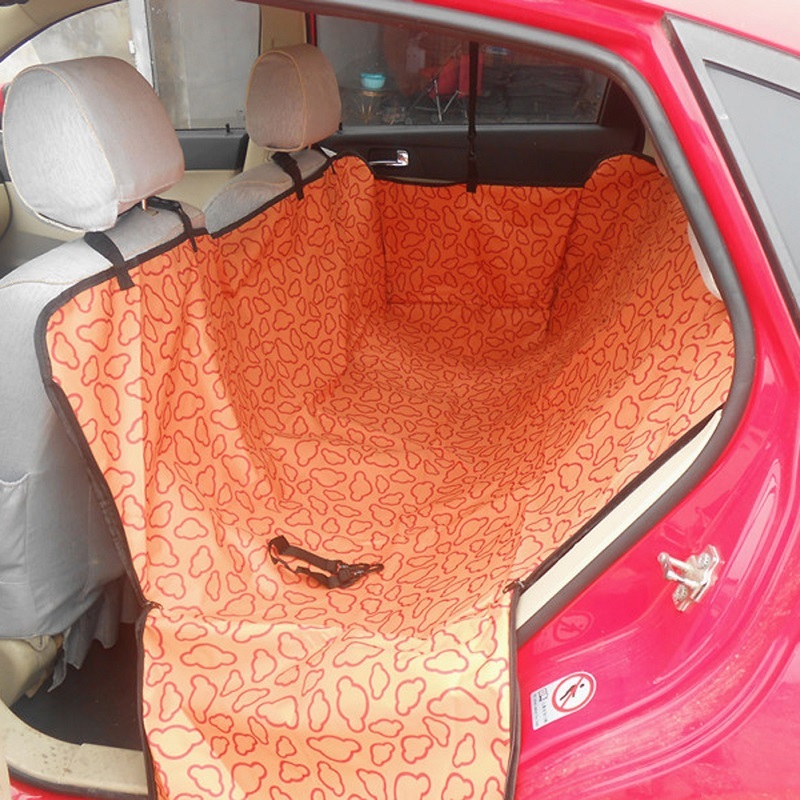 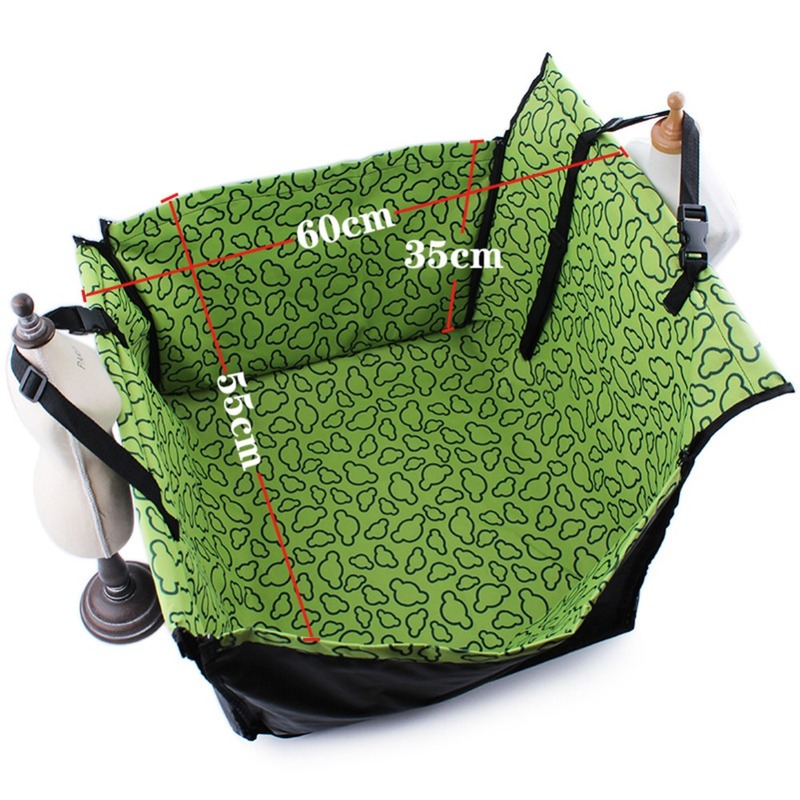 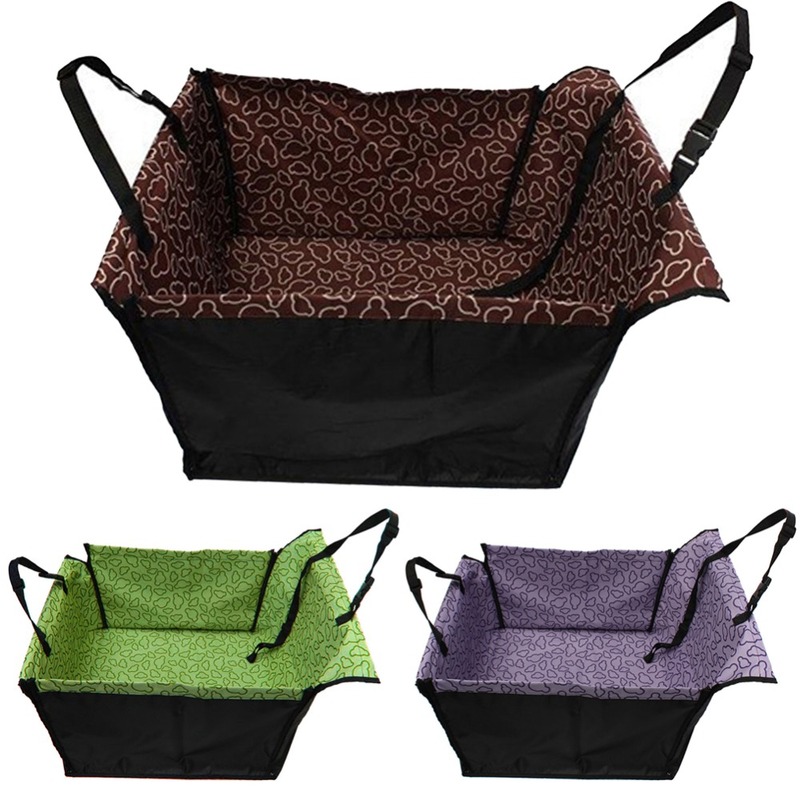 Take your pet along anywhere, while protecting your cat seat with this Doggie Car Seat Covers. 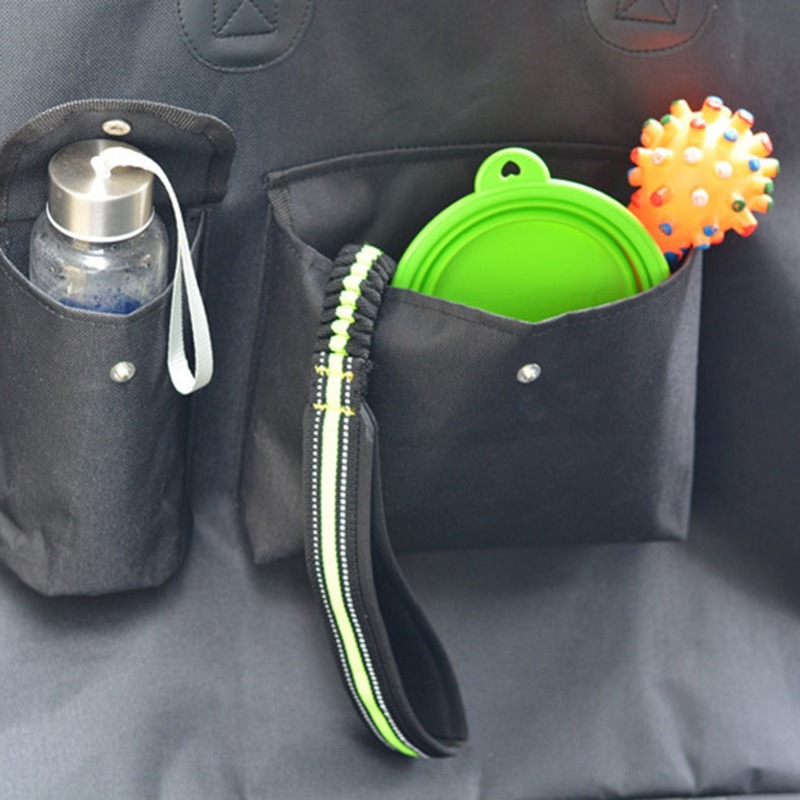 It features a sleek and stylish canvas look. 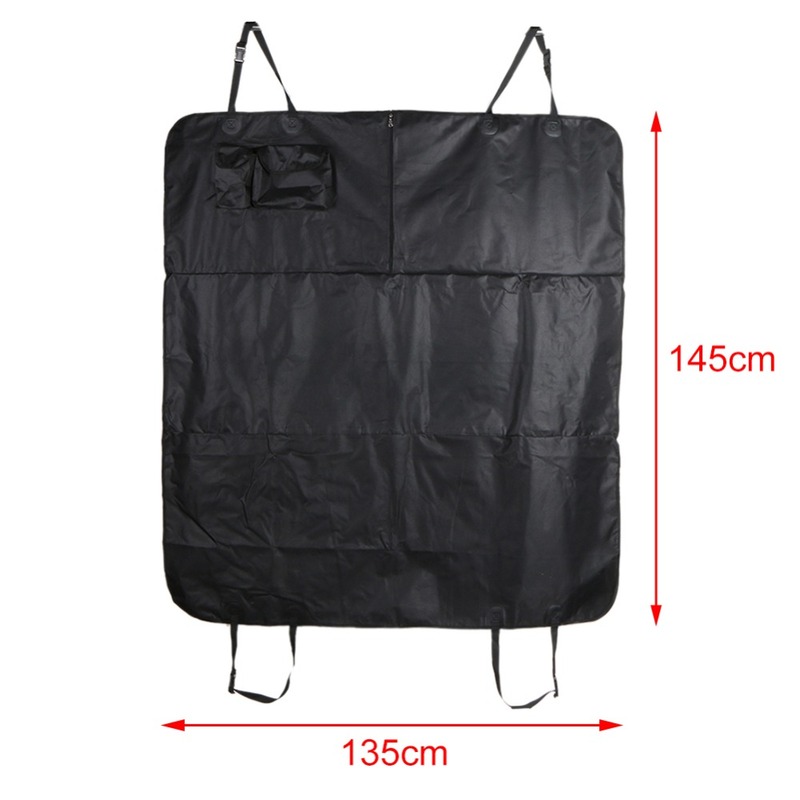 Made from the finest 600d waterproof fabric and other premium quality materials, as well as state-of-the-art manufacturing methods and strict quality control. 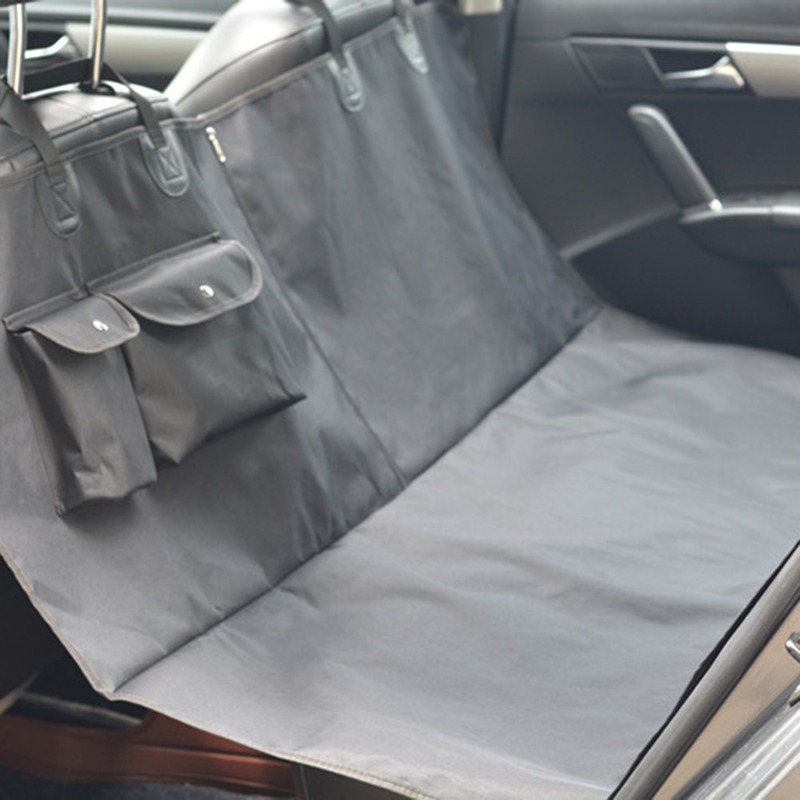 This back seat covers are designed to be universally compatible with virtually all cars, SUVs, vans, or trucks, and can be easily installed in seconds. 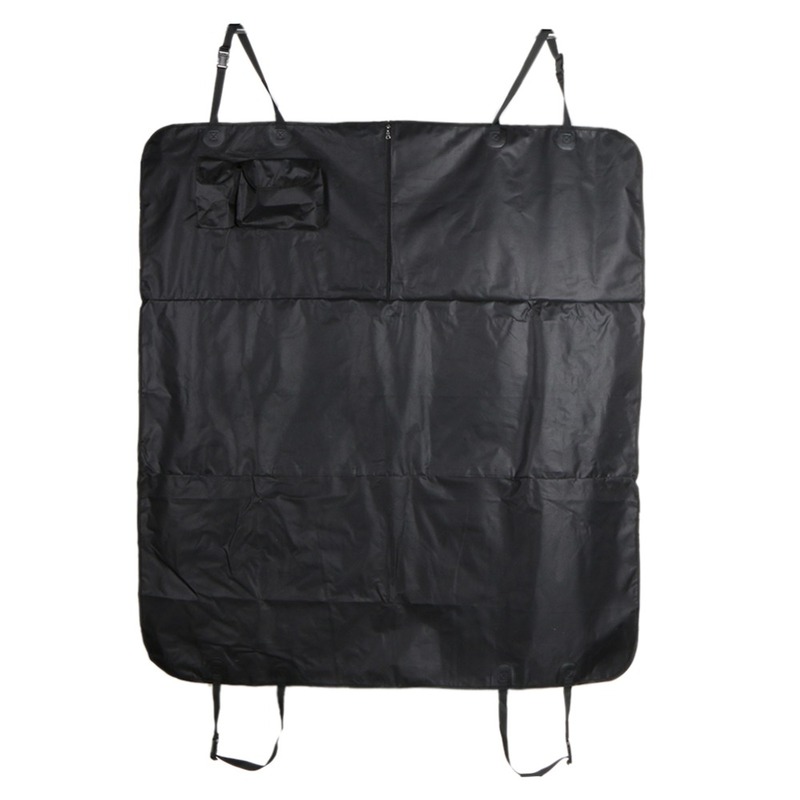 Has an adjustable straps and a special anti slip material on the inside.